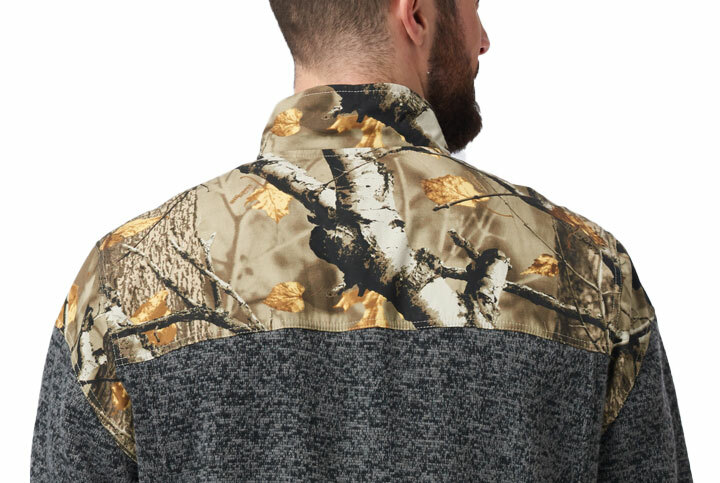 Men's Forager Full Zip Fleece is rated 5.0 out of 5 by 1. 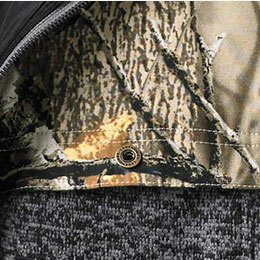 Toughness meets comfort. 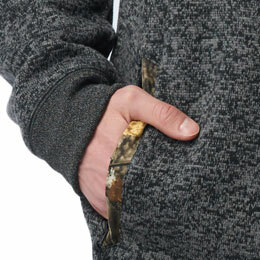 Jump straight from working in the yard to relaxing with this canvas reinforced fleece. Certain days make picking the right jacket impossible. Or at least they used to. 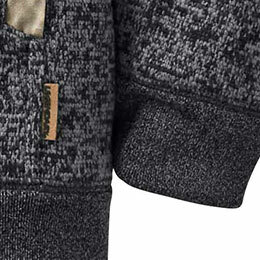 Stay warm and ready for anything in this comfy jacket without sweating through it by noon. 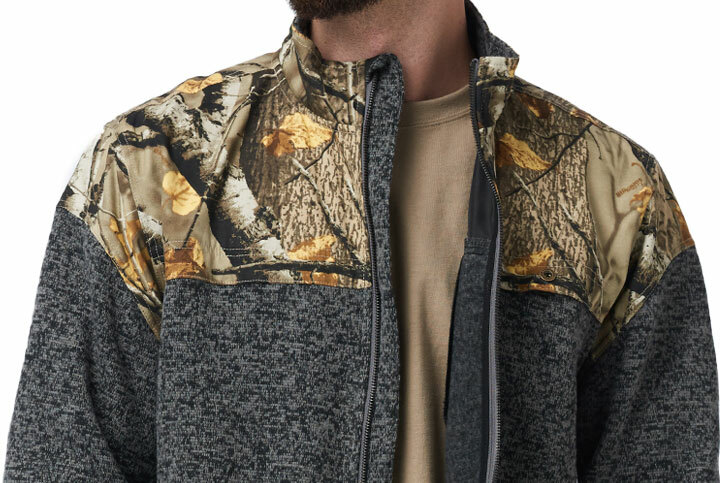 With Big Game Camo® up top and warm fleece below, this Full Zip fleece celebrates the hunt with casual style and serious comfort. 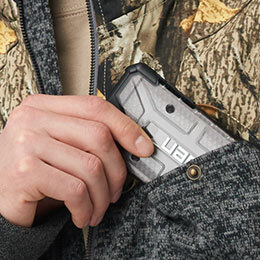 The polyester fabric is breathable and soft to the touch, complemented on the front by two zip hand warmer pockets and a left-chest pocket. Finished with a ribbed hem and cuffs.